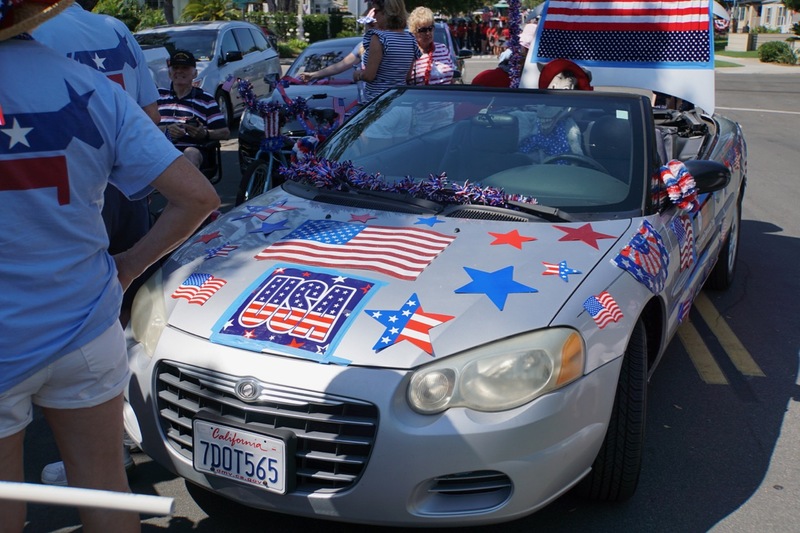 Yes, it’s time to mark your calendar and join us to march in Coronado’s Fourth of July parade. When you participate in this city-wide event, you demonstrate to our community that there are many Democrats here in Coronado and that we have an active, vibrant club. 1.Ride a bicycle, or walk, children on scooters or wagons, etc. are welcome too. We supply the decorations. 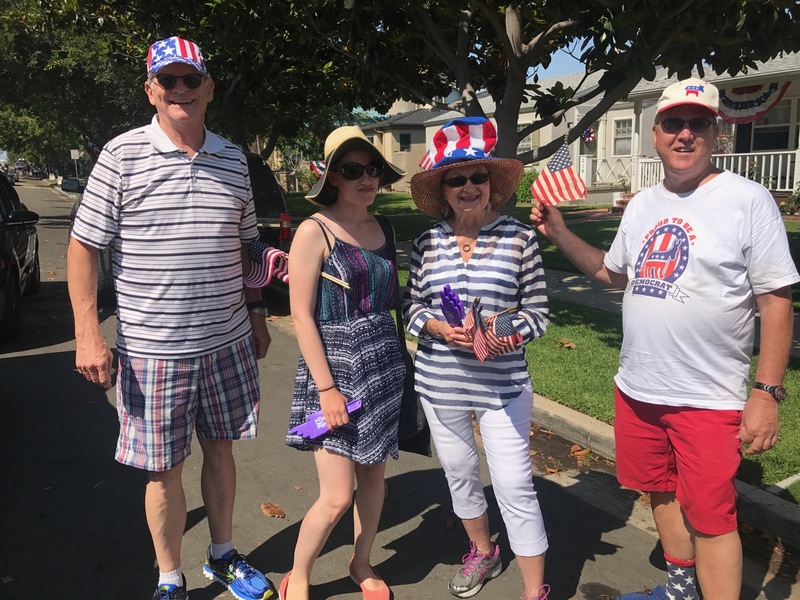 All you’ll need to do is RSVP your participation and then pick up festive 4th decorations during the week before the parade at 442 I Ave, Coronado. You will receive an email with the location and time we’ll meet prior to the parade. We can’t wait to celebrate with you and the rest of our city on July 4th.